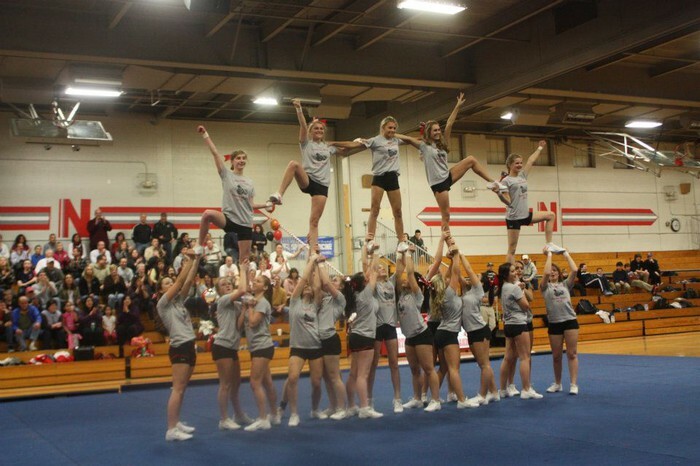 Half time show during the 2011-2012 basketball and cheerleading season. 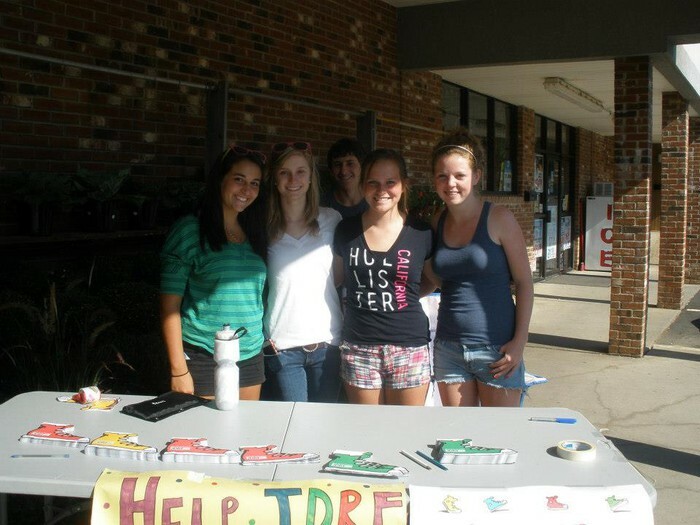 Volunteering at a bake sale to raise money for JDRF (Juvenile Diabetes Research Foundation). 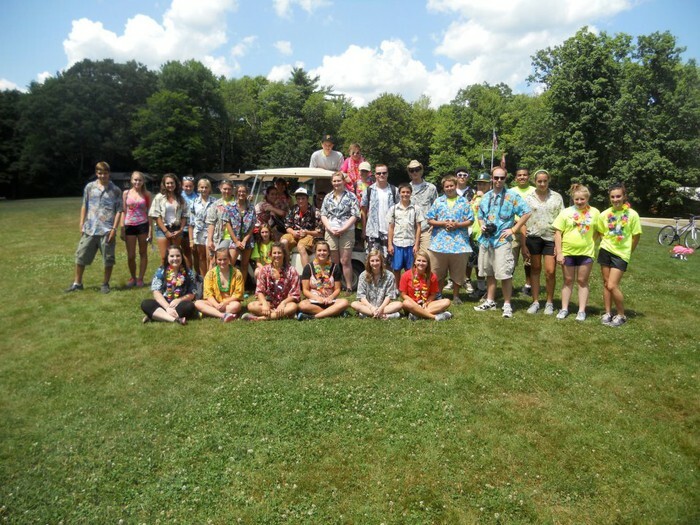 Counselors dress up in Hawaiian attire for the day at camp.